Bill Walsh had to start all over again. A fire in 2007 at the facility producing his golf training aid, the Swing Jacket, put the company in a tough position. No inventory, no dies, no molds, no production…but Walsh used the set back to not only recapitalize his company but to redesign his Swing Jacket. Both are back better than ever. 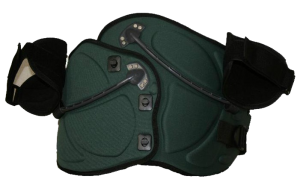 Swing Jacket was a success in its first life back in 2004 because it helped golfers feel what a good swing should be. It trained them to make the proper rotation, weight shift and follow through in a way that was repeatable with improvement coming after just a few swings. “We spent 2 ½ years and almost $1M to bring the product to market,” said Walsh. “We retained the world renowned Human Performance Laboratory to help us understand the bio-mechanics of the optimal swinging motion and then distill that motion down to the core fundamentals that characterize it. In our testing of the Swing Jacket it was obvious Walsh had done a lot of serious thinking about the construction and materials but best of all we found this training aid was helpful in not only the full swing but with chips, pitches and putting. The Jacket is easy to use and the instructional DVDs featuring instructor Dave Bisbee are excellent. They show the proper way to use the Swing Jacket and Bisbee’s teaching style is top quality allowing him to impart a lot of information about the proper swing. He covers the setup alignment, the swing’s key motions and practical fixes for common swing faults, i.e., slices and pulls. 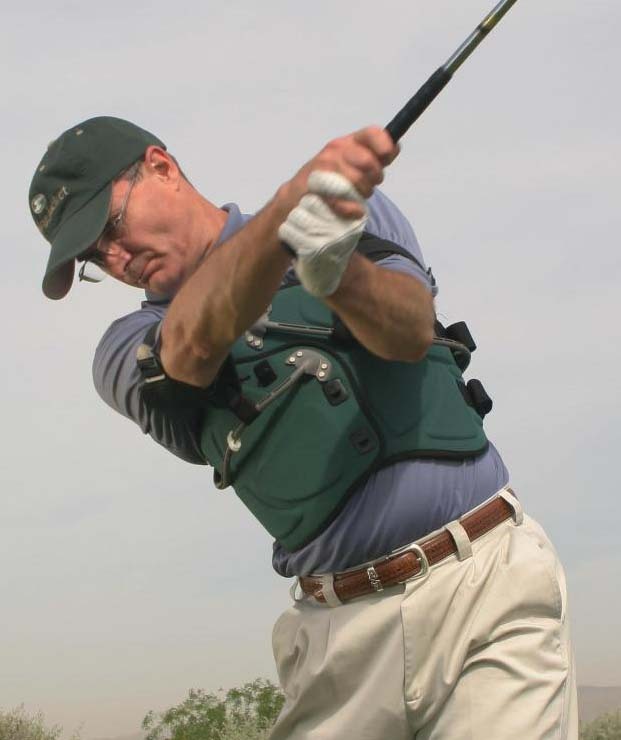 The Swing Jacket is the only training aid to physically guide a golfer through a connected, on plane swing promoting a one piece take-away and correct impact position. 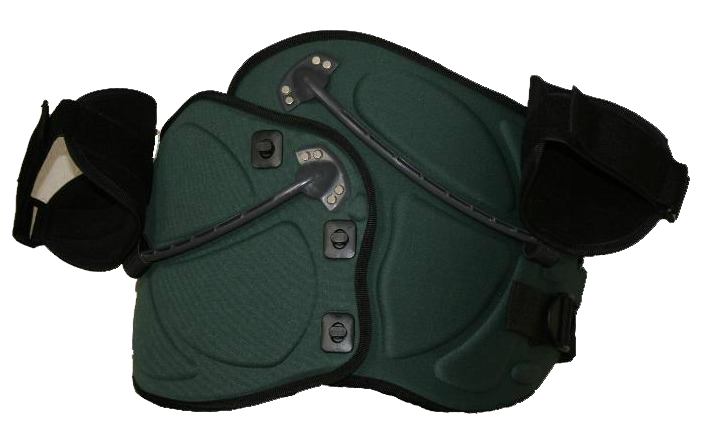 The re-introductory price is $119.95 and to order visit www.swingjacket.com.